Welcome to Time Treasured Quilts . 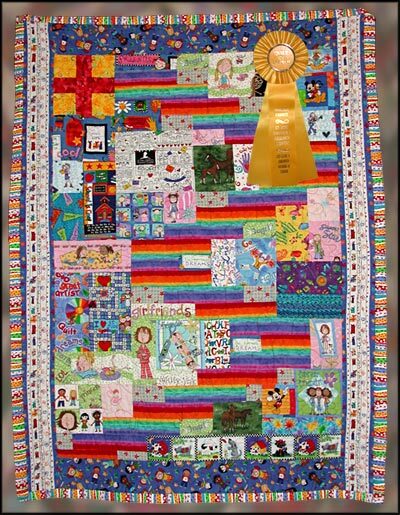 . .
We are a full service quilt studio, providing Statler quilting services, Statler machine rental and custom quilt creation (memory quilts, T-shirt quilts, and baby quilts). Please visit our Qulting Services page(s) or the Statler Rental page for detailed information on all of the services we provide. We also welcome you to Contact Us with any questions.